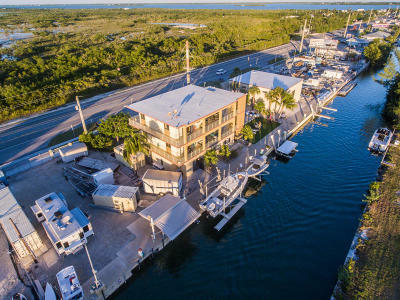 You've fallen in love with The Florida Keys for one reason or another. Whether it's the world-class, deep sea, back country and fly fishing, the incomparable snorkeling and diving, or just the the laid-back, island lifestyle; you are smitten! 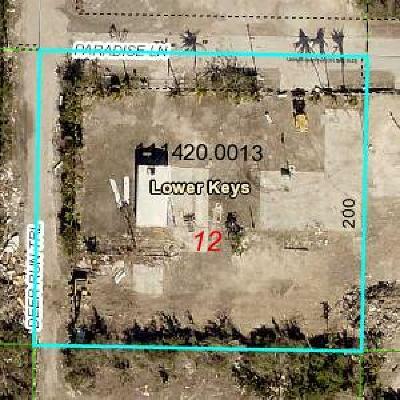 We understand. 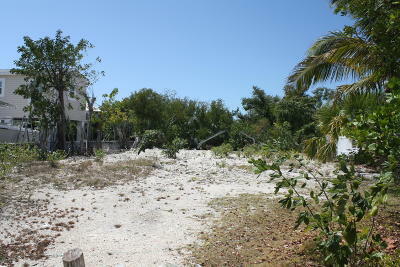 We are too! 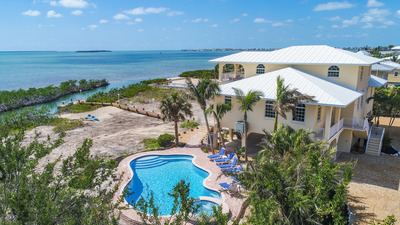 Whether you're a first time buyer, investor, or looking for a second home, vacation home, or the perfect family get-away, you need an excellent guide to help you through the process. 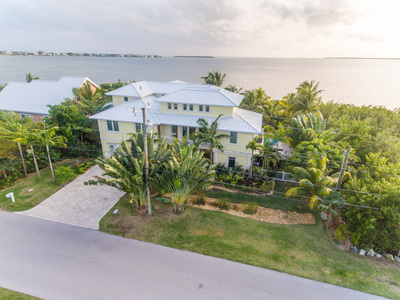 The Internet Realty Team is dedicated to fully understanding your real estate needs and goals and ensuring you are not only satisfied, but completely delighted with your decision! 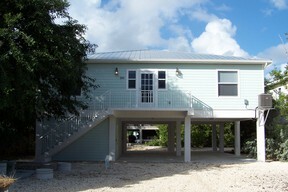 As our clients confirm, our experience, commitment, and results are unparalleled. 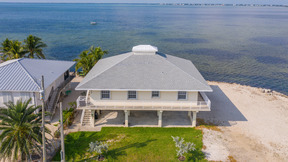 And, by the way, we believe that buying a home in The Florida Keys should be a FUN process - not the stressful, painful experience that all too often occurs. 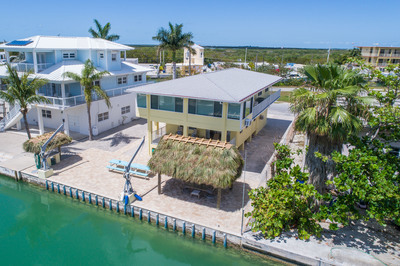 While there are many peculiarities in our market, our depth of education and experience will allow you to focus on what matters to you, while we ensure that the details are taken care of. 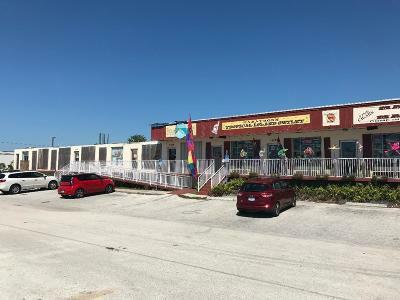 We are in your corner! 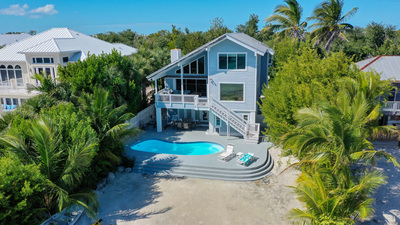 Internet Realty of the Florida Keys is your broker and agent team located in Summerland Key and we will help you find your place in paradise. Work with a great team that pairs your location in paradise to your life style and community interests. 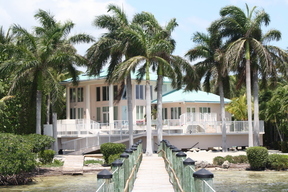 Find your future Florida Keys waterfront home or property with us. Our properties feature Lower Keys waterfront real estate and some of the BEST Florida Keys owner listed vacation rentals. 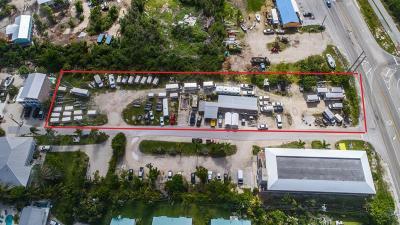 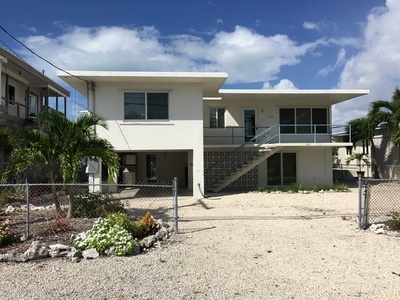 We also have local business real estate properties for sale or lease and Lower Keys commercial listings including vacant lots with "The Team at Internet Realty of the Florida Keys". 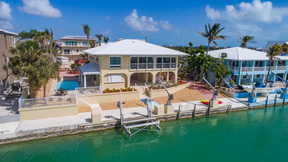 We represent many of the prime waterfront real estate and luxury properties for sale exclusively in the Lower Keys. 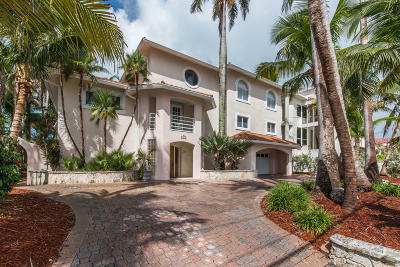 Our real estate agency features waterfront homes for sale on almost every Key. 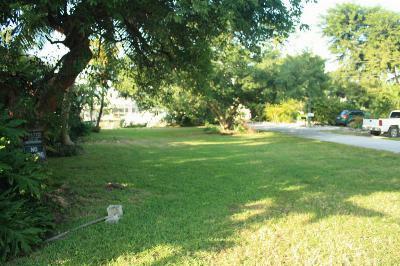 Prime real estate mls listings showcase residential and business real estate starting in Key Largo, and continue through Tavenier, Plantation Key, Islamorada, Upper Matecumbe Key, Lignumvitae Key, Layton, Conch Key, Duck Key, Marathon, Pigeon Key, No Name Key, Big Pine Key, Little Torch Key, Ramrod Key, Summerland Key, Cudjoe Key, Sugarloaf Key, Saddle Bunch Keys, Big Coppitt Key, Boca Chica Key and all the way down to mile marker 0, Key West. 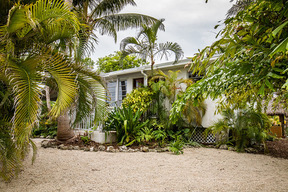 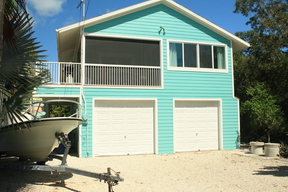 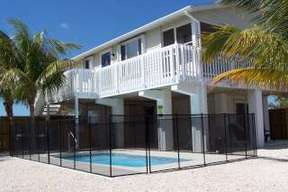 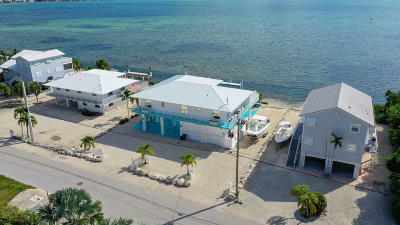 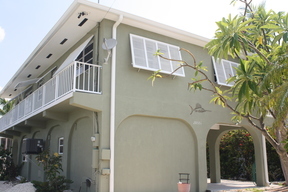 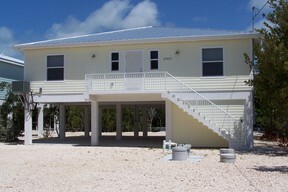 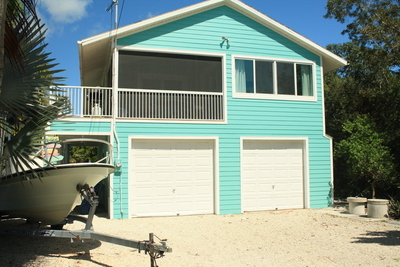 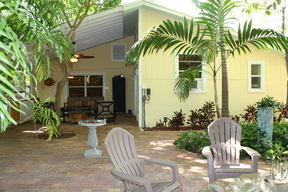 Stay for a month at one of our Florida Keys vacation rentals. Premier properties whose hosts spare no expense on emenities. 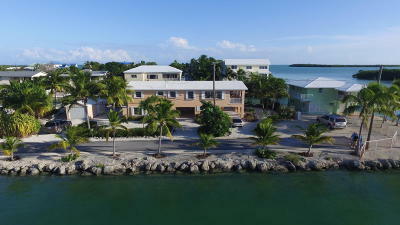 Enjoy a lifestyle found nowhere else but the Lower Keys.